Recommended System Requirements - Downgrade Windows 10 to 7 | ODosta Inc.
How much RAM (Random Access Memory) I really need? This question is always produces by studio workers and by gamer specially. If you are planning to purchase more RAM for your Laptop or PC or for other machines. And considering more RAM will give more power to your machine, shoot that thinks out from your mind. Because after added more RAM at your machine does not always mean it will give you better performance than before. If you really want to increase the power of your machine, you should purchase a new PC or that PC which motherboard supports DDR3 or DDR5. What is DDR in RAM of any machines? DDR stands for “Double Data Rate”. Means the memory is accessed twice per clock cycle. In the world, there are five various types of DDR RAM are available. Some peoples think they have 4GB or 8GB of RAM, their computer has became fine now and give them very good performance that before . So, I want to clear these things right now. Less amount of RAM is sometime better than a huge amount. If you have even 2GB of RAM then, still you can compare your RAM with 4GB. May your 1GB RAM have more MHz than 4GB of RAM? What is MHz in RAM of any machines? Thought it is the speed of RAM? Right, purchased any types of RAM and installed in your PC is not mean you will get more speed. Because in RAM there are various types of speed are present. Basically it simple means is how much data can be transferred on the CPU itself. How much RAM I Really need? 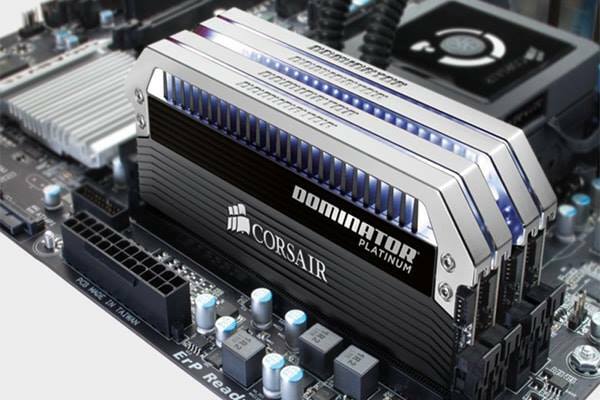 What’s thought the big amount of RAM for gaming or for graphical software? Now, I have 8 gigabytes of RAM and I can run almost all games and software in this period. Many of people want to add more RAM in their machine and they consider, adding more RAM in machine is enough for them. Below is some information so you may get some information about RAM. If you purchased a laptop or PC for first time, and want to get some experience about computer or even you purchased your machine to train by someone then, 1-2 GB is enough for you. But my recommendation purchase 2 gigabytes of RAM otherwise you’ll get only notification as “not responding”. This can really jogged us. If you are a freebie then 2 GB’s of RAM will enough for you. Recommended Windows: Windows XP or Vista. After get some knowledge about computer. And if you’re going to setup an internet connection on your machine then, you should upgrade your RAM to 3-4 GB’s. Definitely if you will surf internet then, you may want to install some software or games in order to learn more about compute. While surfing internet, some browsers take too much RAM to run your browsers fast, So I think if you passed basic level of experience and want to surf internet online and also want to play some normal types of games, then you should purchase 3-4 GB’s of RAM. This both amount is not a huge but we can say this amount as normal or below normal. So, if you don’t have more money this is that amount on which you can expect to run your machine with some smoothness. Recommended Windows: Windows 7 or 8. If you want to become a pro gamer or like to run some little graphic software with some smoothness, then you should buy this amount of RAM. If you want to become a pro gamer, and upload your Game Plays to YouTube or other in order to make some money, as well as want to learn some graphic software. Then this amount of RAM you should buy. Because some time notifications like “not responding” will shocks pro gamer mind. And as a pro gamer or as a graphic designer this is the basic amount you should have to become these two personalities. If you are getting popular in your YouTube channel by your Game Plays, and earn a fair amount/month then, as a pro gamer or as a graphic designer. Everyone try to run their source program fast and smooth. So, if you earned more visibility in the world of internet Or even not in internet and you are getting more inspired by Gaming and other Graphic software, 7-8 GB’s is must recommended for you. 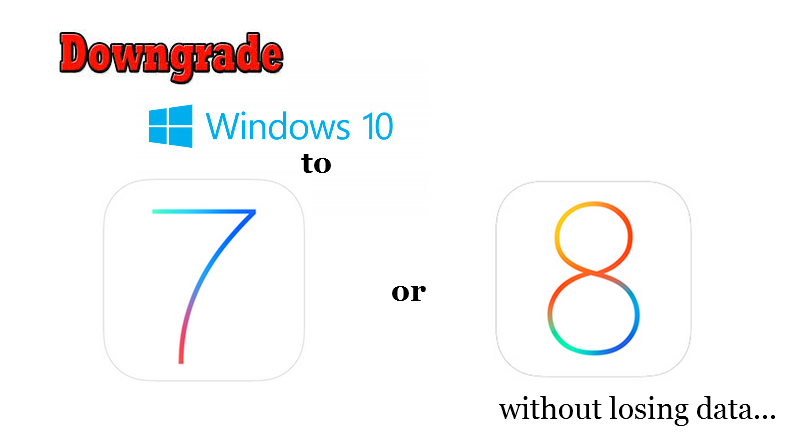 Microsoft is continually updating it’s latest Windows 10 OS, That’s why we’ve received many claims, Because of incompatibility of drivers, apps and other gadgets, They want to down-grade their OS from Windows 10 to Windows 7 without losing data, But we want to clear that Microsoft did not provide any option to down-grade their OS without formatting and clean installation, Which may the result to get lost their apps and personal settings, That’s why, we did not recommend to upgrade from your existing OS to Windows 10. Just forget windows 10, Backup your data and start installing & using Windows 7 Clean OS until Microsoft finish continue updating of Windows 10. Thanks for read this article. Share it onto your different social networks and specially sends to low experience web designer and pro or middle experience gamer.